S&P Towing is the most trusted South Atlanta Towing Company, and offers fast and affordable towing services for all vehicle makes and models. 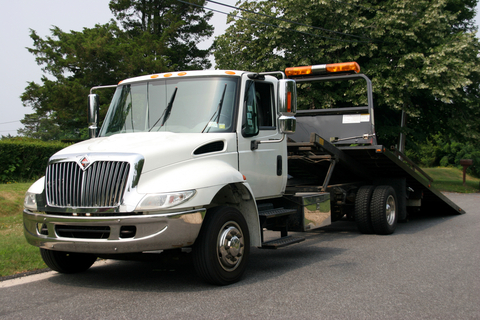 Our team is committed to providing the best local towing service. With a history of expert towing at an affordable rate, S&P Towing provides complete customer satisfaction on every call. Rex, Jonesboro, Riverdale, Stockbridge, McDonough, Hampton, Locust Grove, Morrow, Lake City, Ellenwood, Conyers, Decatur. Any Time. Any Place. Any Size. S&P Towing provides affordable towing near you with 24 hour towing and wrecker service. We also provide 24 hour roadside assistance and list just some of our partners below. You can trust that our team will be professional, affordable, and fast. When you’re in need of towing you can trust S&P Towing to do the job right – the most trusted South Atlanta Towing Company!